See photos of me on the tracks.See photos of me on the tracks. 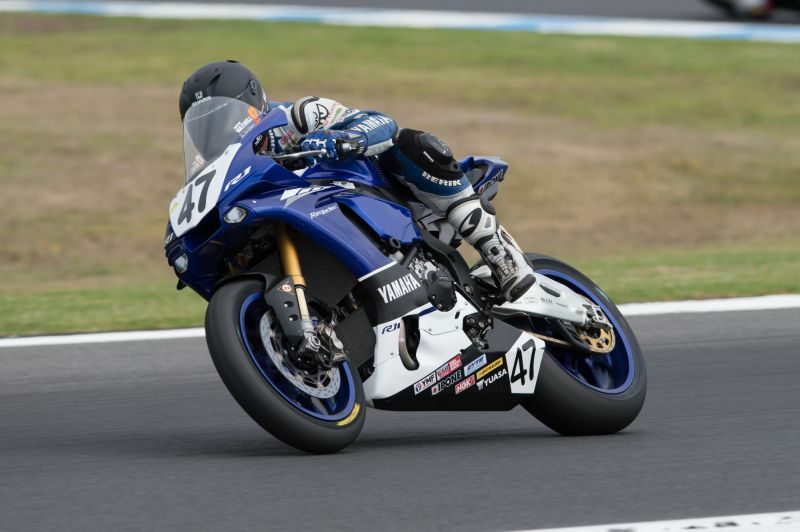 Current Standings of the 2019 ASBK Superbike Championship. 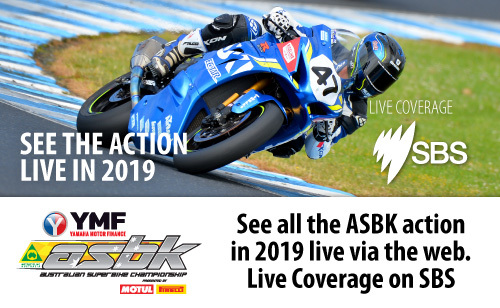 Watch Australian Superbike Races Live in 2019! 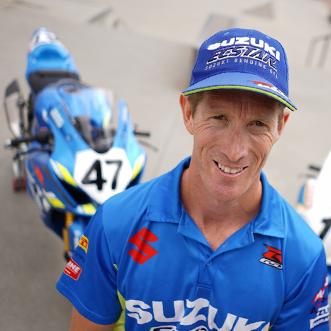 ASBK will now feature Live on free-to-air television on SBS. 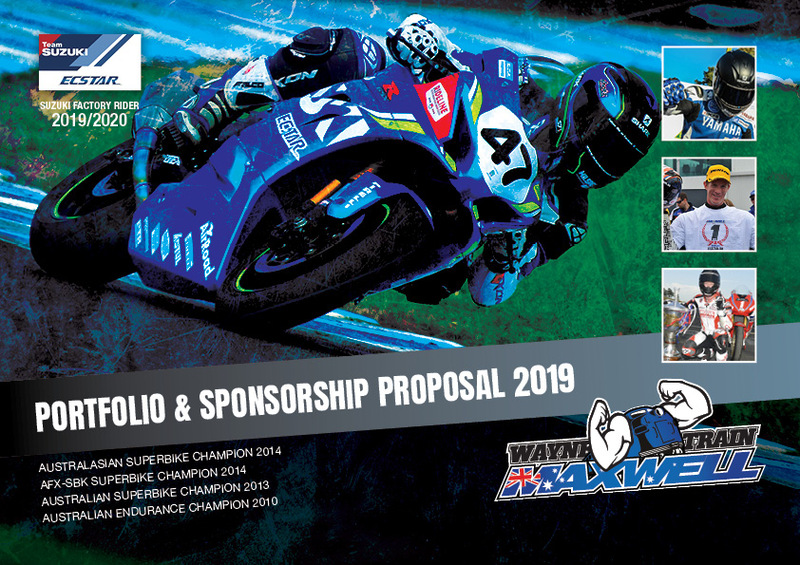 The ASBK championship will also be live streamed and available on demand. on Sunday's at each event. 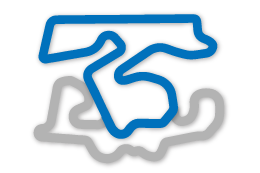 on Sunday's of each race meeting, check your local guide for times. 2019 Fox Sports + SBS Live + Live Streaming available at each event. Get the latest information, simply like WayneMaxwell47 on facebook. Click here to see feature news and articles that have featured Wayne. 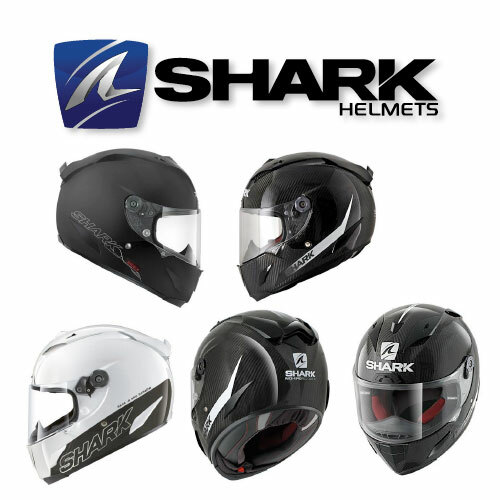 Also visit www.shark-helmets.com for more information.